Fury Family Fun For All! This is one adventure that is out of this world! 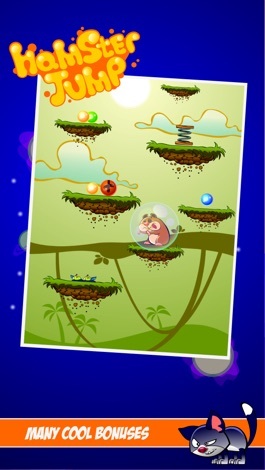 Soar through the sky collecting gems along the way..what are you waiting for give it a try! 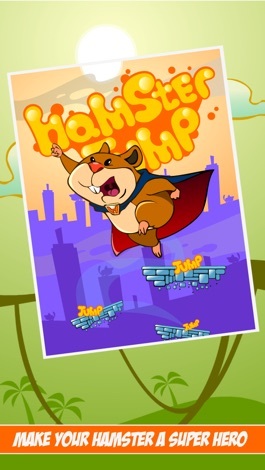 - Personalize your Hamster Character! 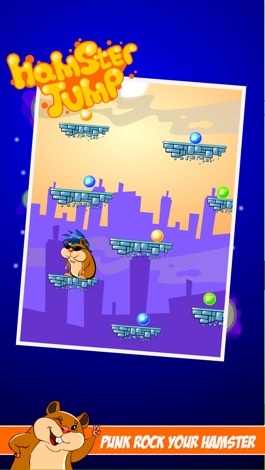 - Action packed fun with every jump! 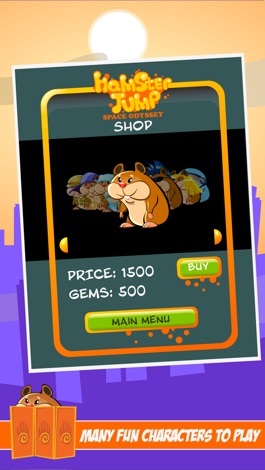 - Collect gems along your journey! 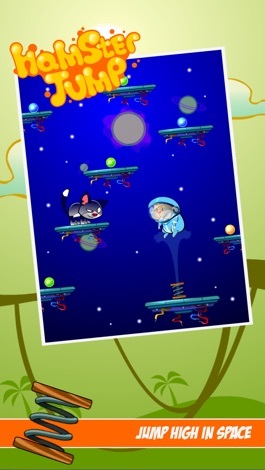 - Bonus features throughout the levels! An App for the clients of Veterinary Associates of Cape Cod. Read our Breaking News, access our Medical Dictionary and read Pet Medical Articles. Get information and directions, make hospital, boarding or grooming appointments, contact us or visit our website.